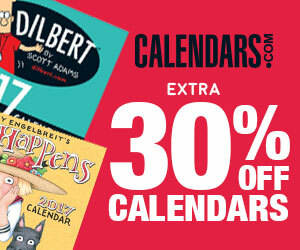 We at CalendarBuy.com. ( “we,” “us,” or “our”) know that our users (“you,” “your,” or “yourself”) care about how your personal information is used and shared, and we take your privacy very seriously. This page informs you of our policies regarding the collection, use and disclosure of Personal Information we receive from users of the Site. We use outside ad companies to display ads on our site. These ads may contain cookies and are collected by our ad companies, and we do not have access to this information. We work with the ad companies: Google Adsense, Adbrite etc. Please check their websites for respective privacy policies.